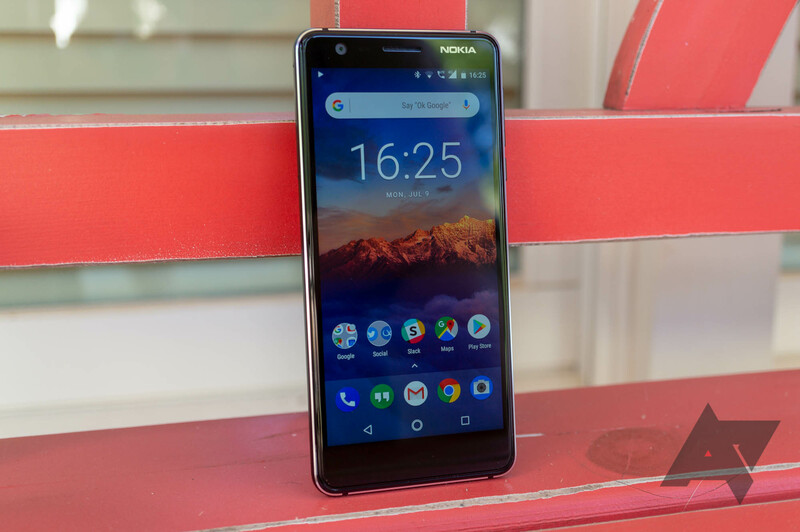 The Nokia X6 may have been the first Nokia smartphone with a notched display under HMD Global, but if a leak today is any indicator, it won't be the last. 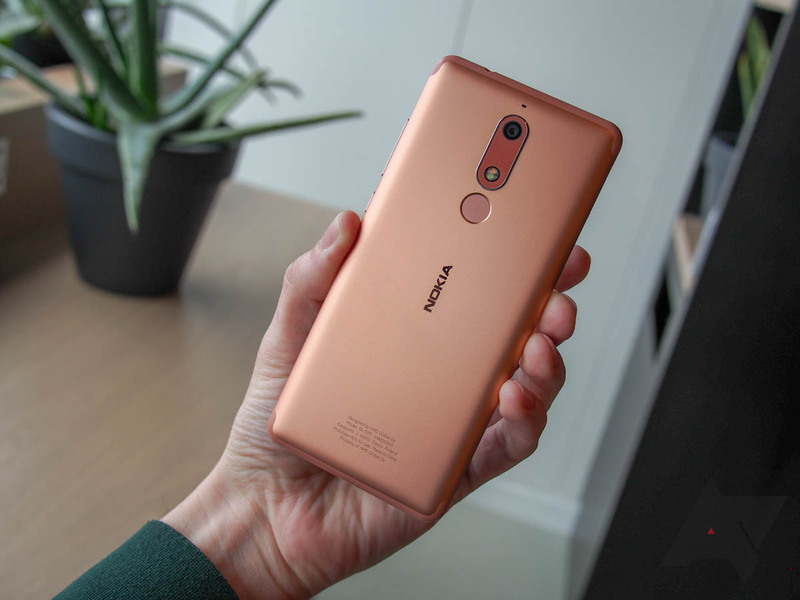 In what Twitter leaker @OnLeaks is calling the Nokia 5.1 Plus, we see much of that X6 design language coming to what will presumably be a more affordable handset. 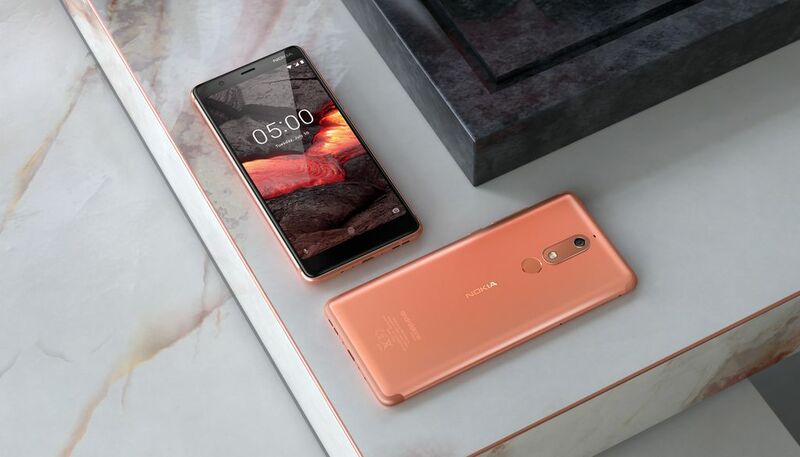 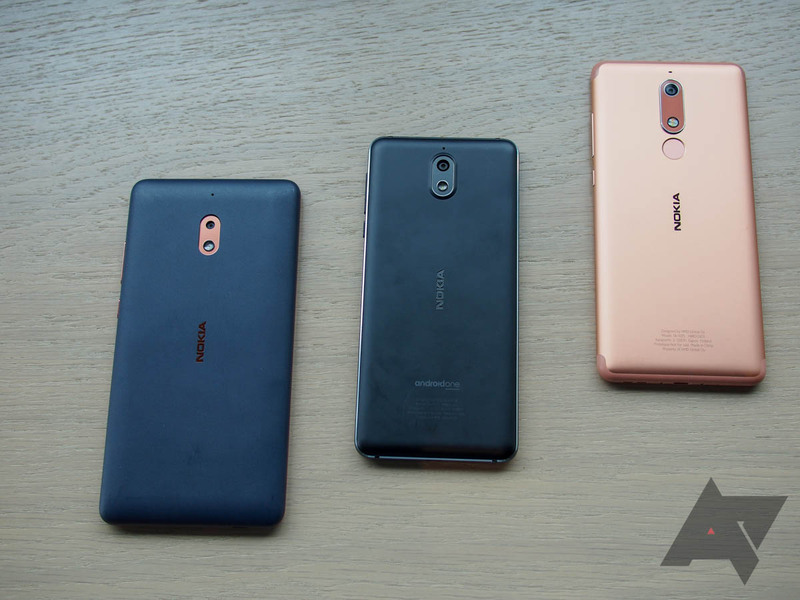 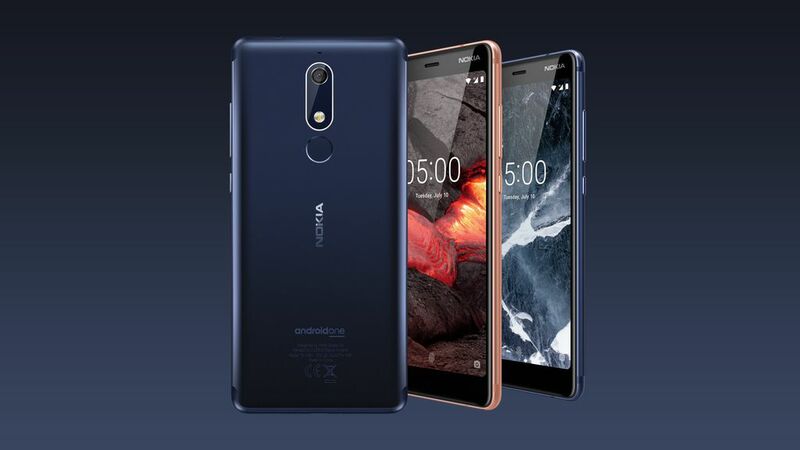 The Nokia 5.1 was announced at MWC, and it's one of HMD's more oddball MediaTek handsets, using the latter's Helio P18 processor. 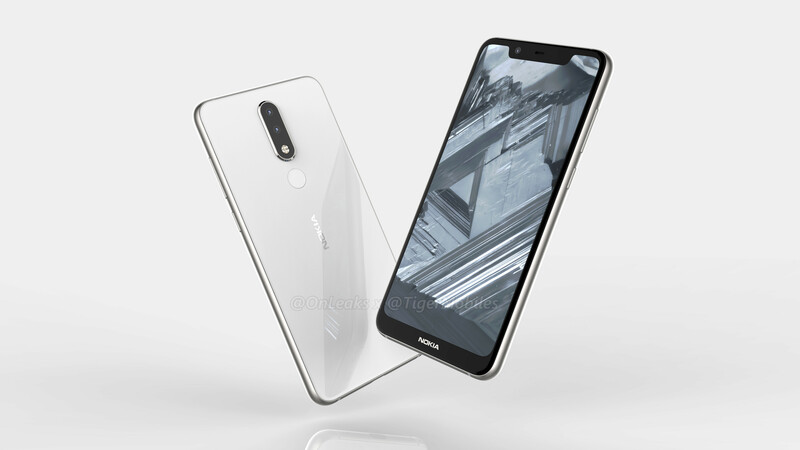 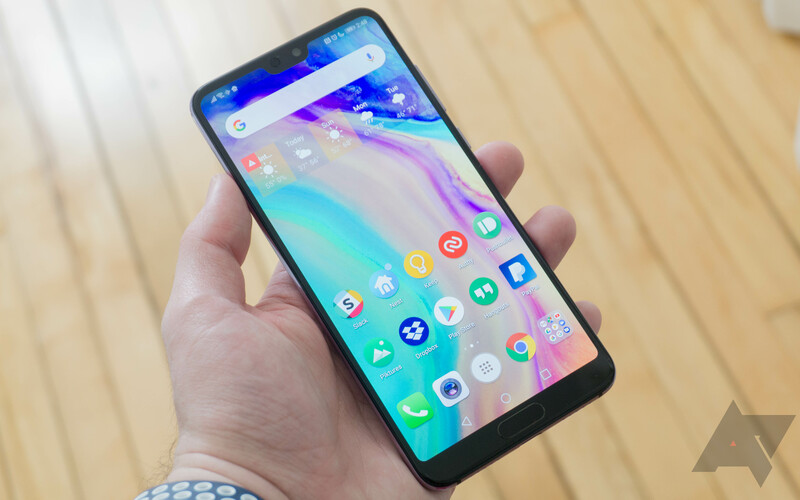 It's unclear what hardware will power this new notched "Plus" variant, but it will presumably offer more than the 5.5 inches of screen diagonal of the predecessor it allegedly shares a name with.